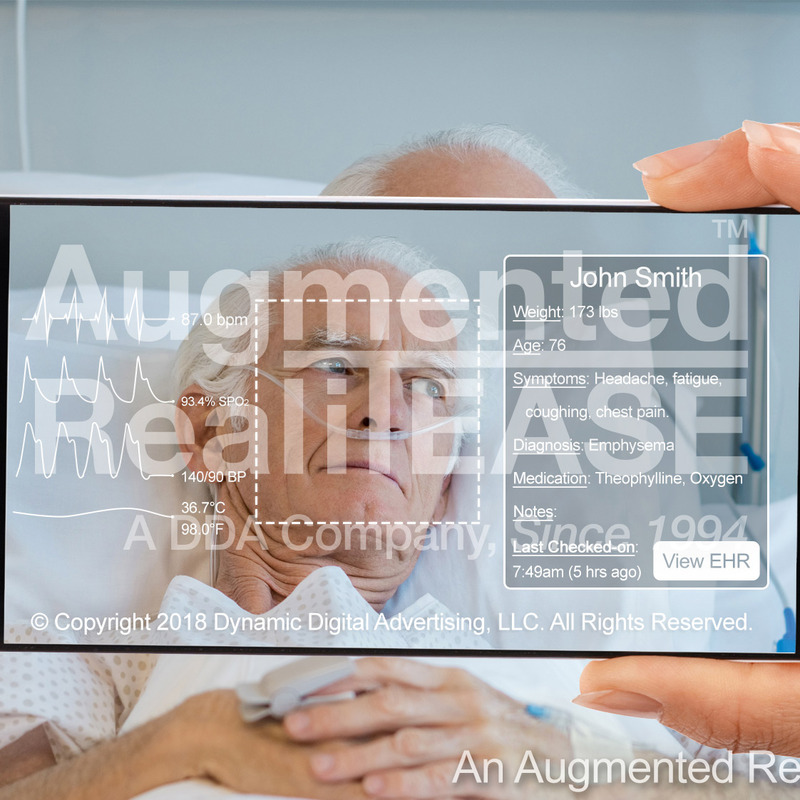 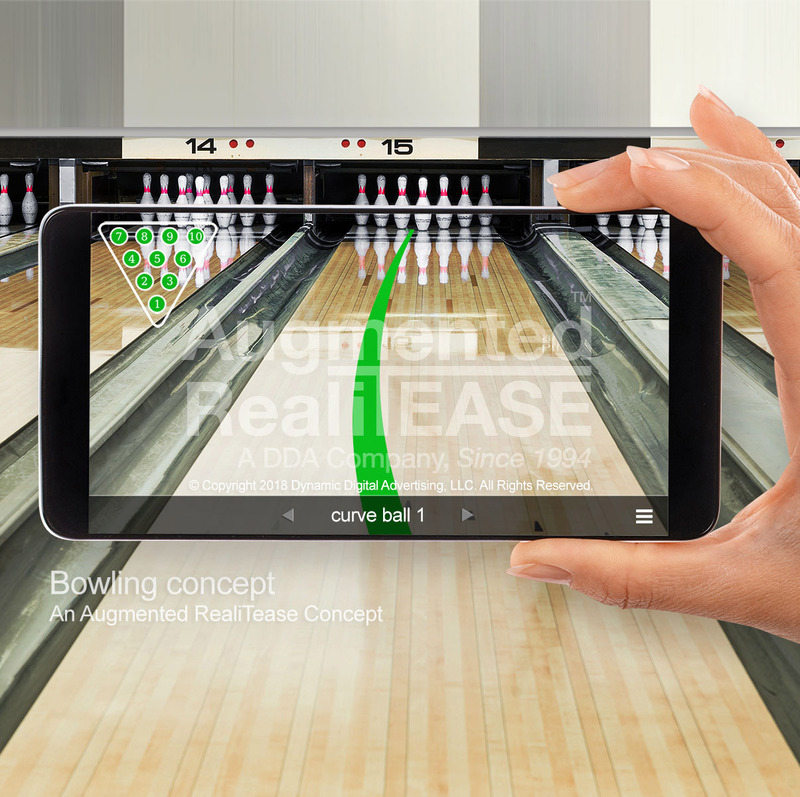 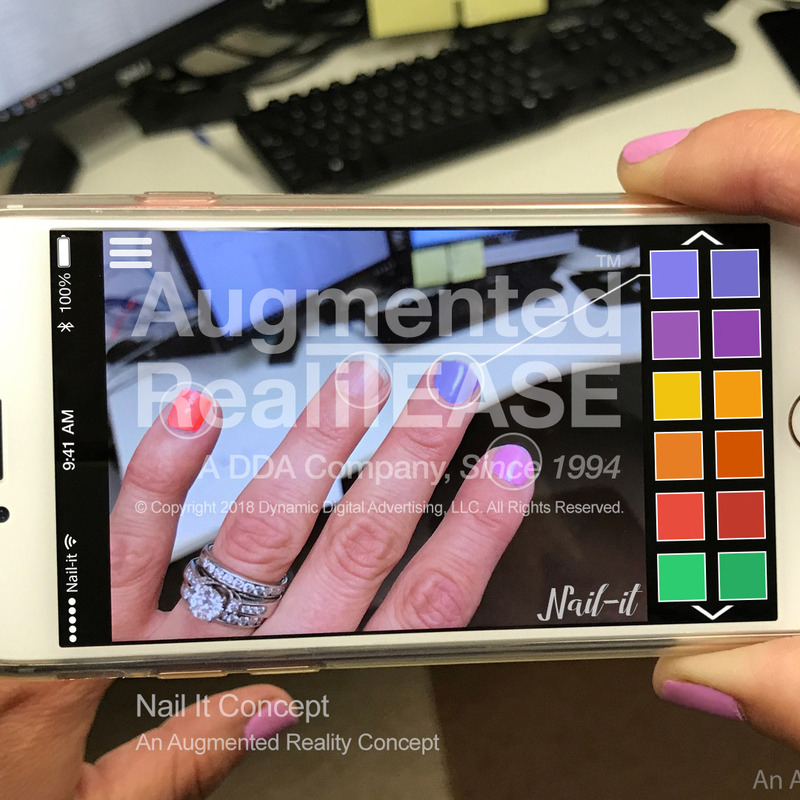 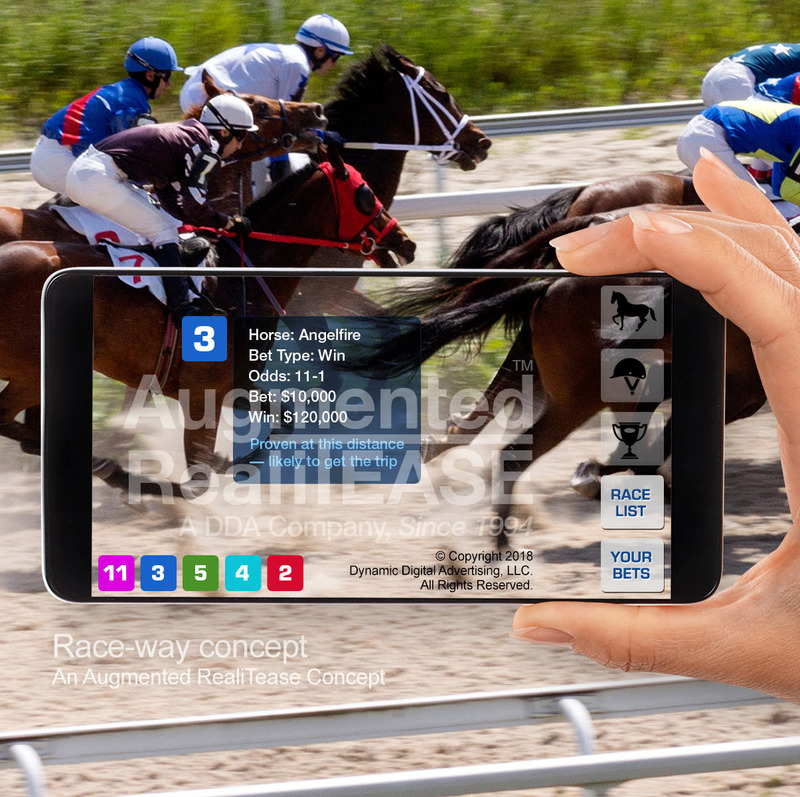 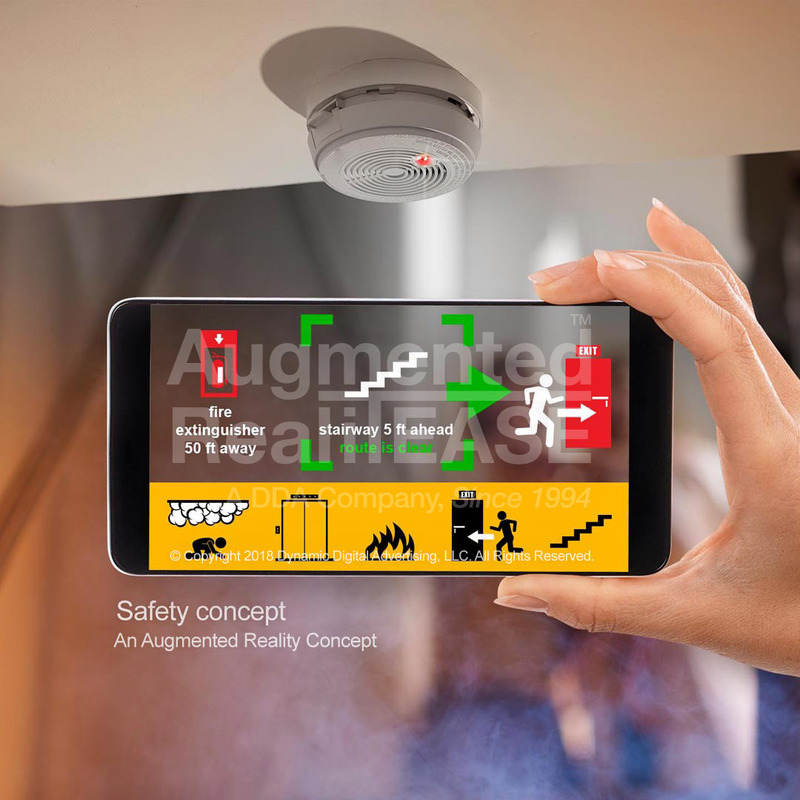 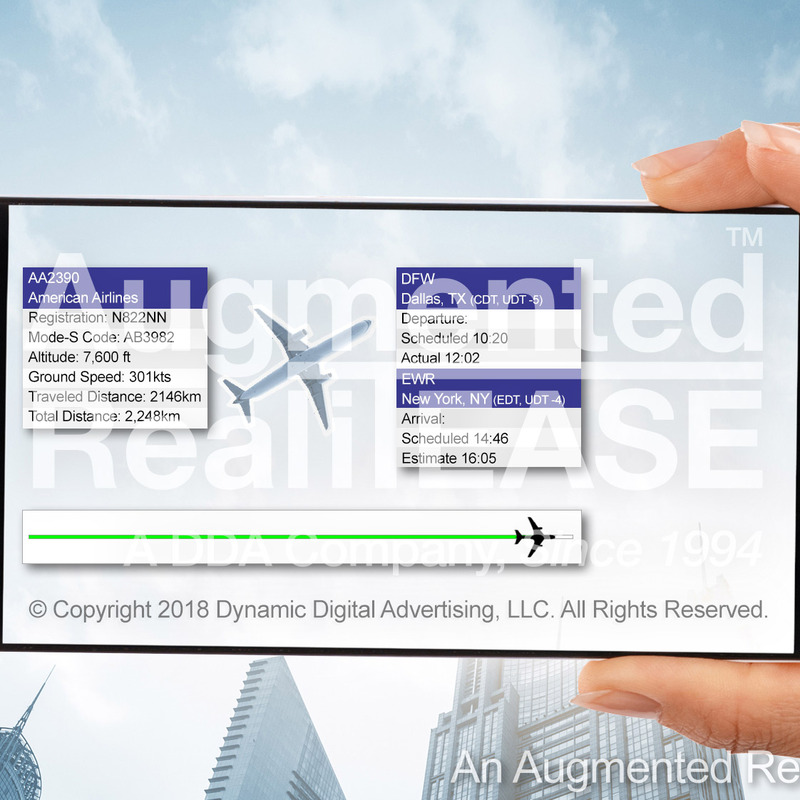 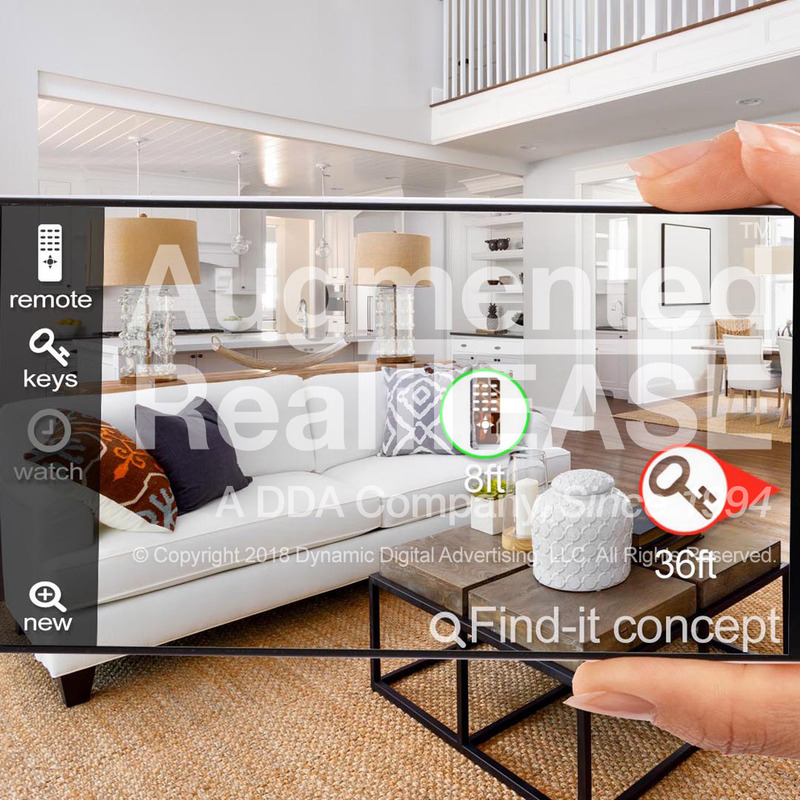 How will augmented reality enhance our experiences? 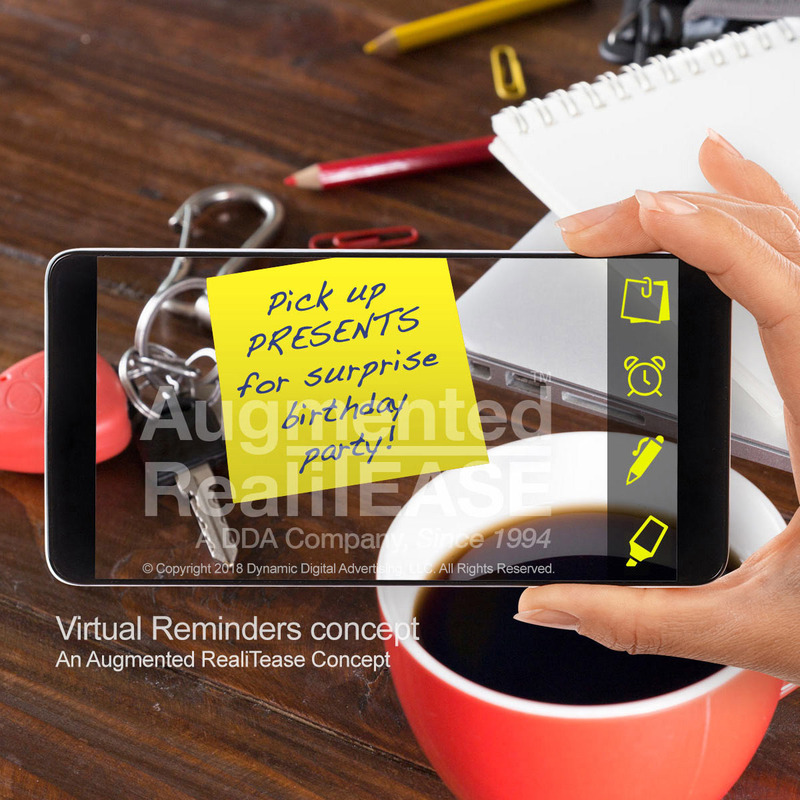 Share your ideas and DDA may use it as the basis for a written concept. 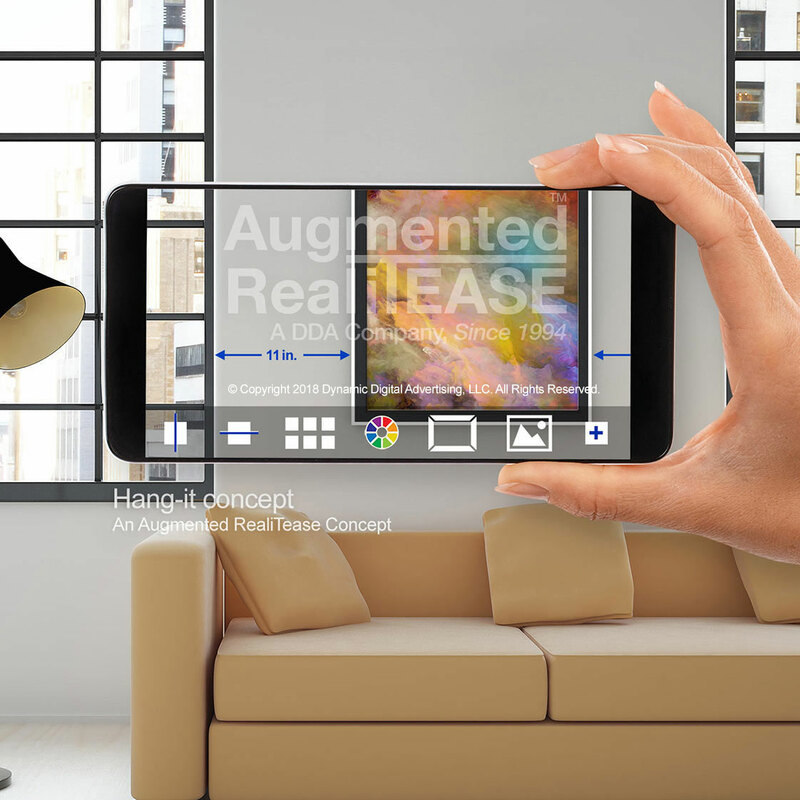 If selected, you will be given public attribution for your augmented reality idea submission.